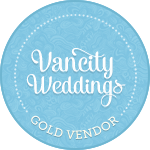 My Album and Canvas prints are beautifully hand crafted in Vancouver, BC. 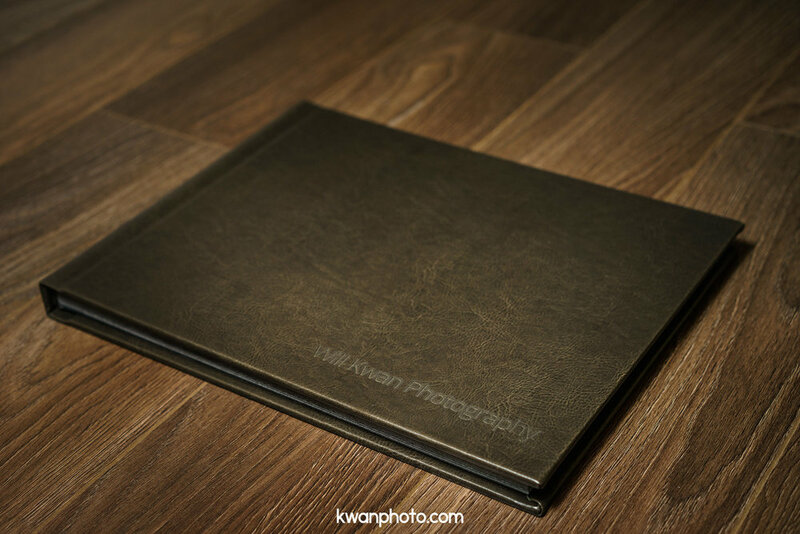 Albums come wrapped in a wide range of full grain leather for that luxurious feel and are custom designed for each individual client. Canvas prints come in a variety of sizes and are stretched over a thick, wooden frame, perfect for your signing table at your Wedding! Canvas prints start at $150 and Albums start at $350.